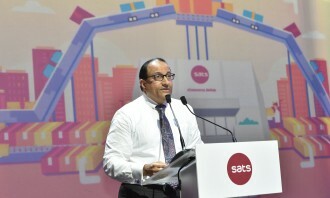 With Singapore’s eCommerce market expected to balloon to S$7.5 billion by 2026, SATS, Asia’s leading provider of gateway services and food solutions, has recently unveiled its new eCommerce AirHub at a ceremony officiated by S Iswaran, minister for trade and industry (industry). 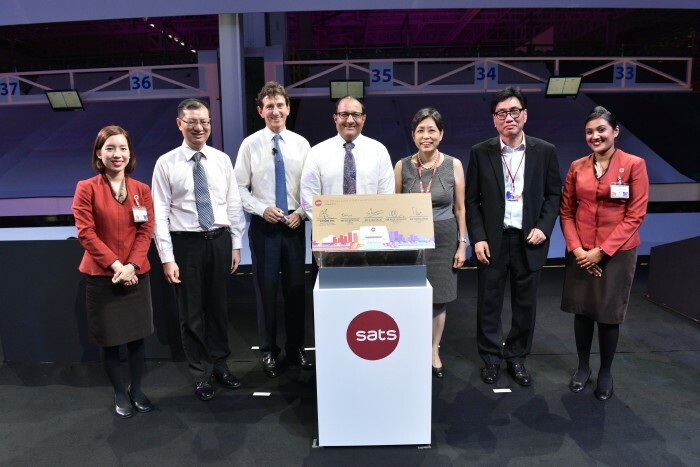 According to a press statement, the $21 million facility, co-funded by the Civil Aviation Authority of Singapore (CAAS), enhances Changi’s eCommerce mail sorting capability to support the growing eCommerce market. The 6,000 sqm facility will also enable workers to improve productivity and acquire new skills. For employees, training programmes are in place for the team running the new facility. Those already familiar with apron and cargo operations were trained in new functions, enabling them to manage the latest mail sortation technology and implement the new process for sorting of eCommerce mail. SATS has multiplied mailbag processing capacity by more than three times and streamlined the mail sorting process for quicker turnaround for international eCommerce mail. Processing time has also been reduced by 50%. 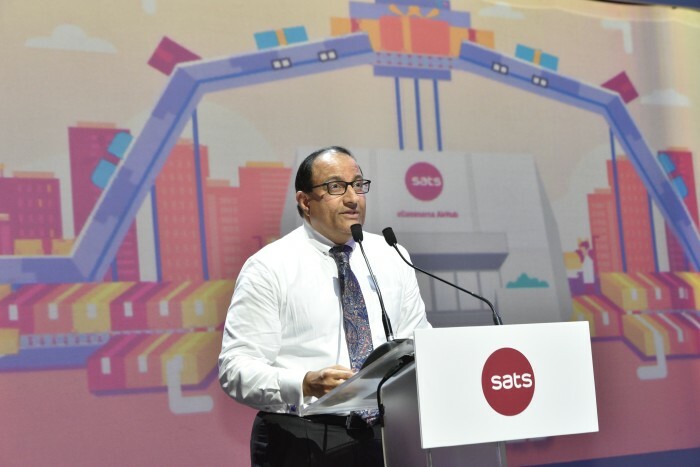 At the same time, automation has provided opportunity for employee upskilling, making SATS the only ground handler in the region to operate such an automated airside facility. 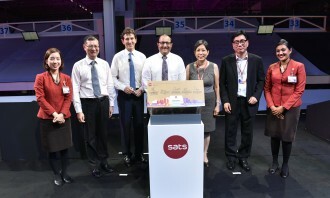 Kevin Shum, director-general of CAAS, said: “We are delighted that this initiative has enabled SATS staff to benefit from an enlarged job scope, higher pay, and a more comfortable and conducive workplace,” adding such collaborations create better jobs and improve productivity using technology. 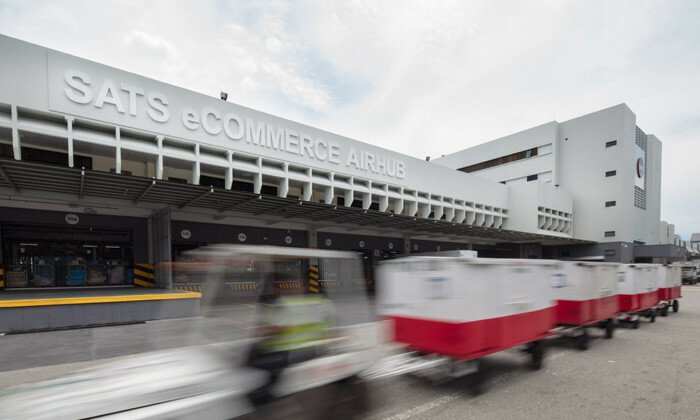 With automation underlining operations at the new SATS eCommerce AirHub, SATS has transformed low-end manual jobs into high-quality functions, for example, by introducing the eHub Specialist role. Under the eHub Specialist role, three roles – forklift driver, cargo handlers and cargo coordinators – have been combined into one. 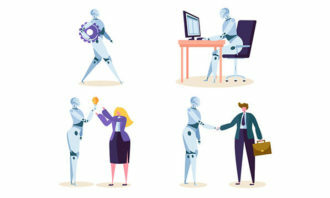 This new role is now less menial, and workers are aided with automated scanning systems and lifters. To date, eight cargo equipment operators – who initially performed driving functions – take on broader job scopes to become eHub specialists, leading to pay increments of up to 10%. These employees underwent training programmes to learn new skills such as controlling the new processes through a touch-screen, monitoring and managing exceptions, as well as data management for traceability of mail. The new facility also facilitated transfers for 10 other cargo operations assistants to become eHub specialists, thus enhancing their careers through broader experiences within the business. 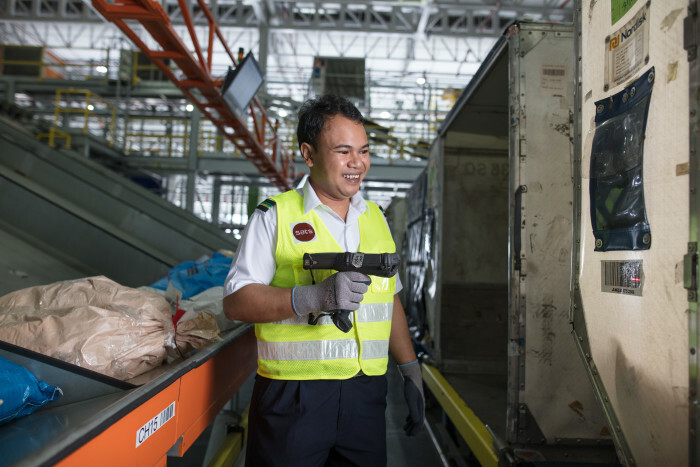 One employee who has transitioned into this new role is 27-year-old Norman Bin Idris, who joined SATS in 2011 as an equipment operator. 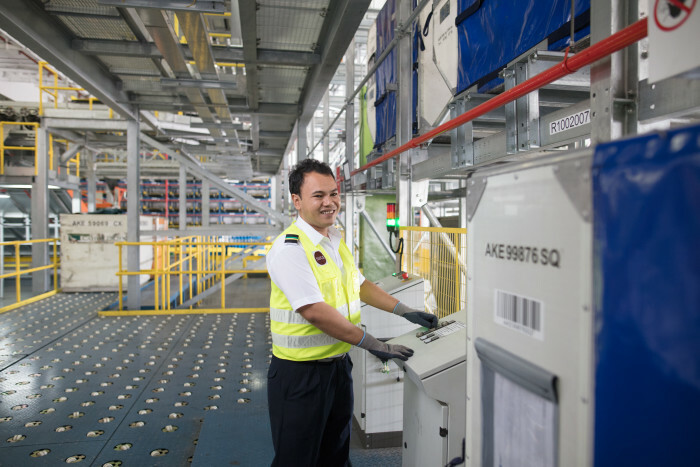 After undergoing about three months of classroom and on-the-job training, he has acquired additional skills to confidently operate the automated systems at the AirHub. In 2016, he was promoted to the role of e-Hub specialist, which came with a 10% pay rise. Today, Norman’s day-to-day work involves verifying important details on outbound mailbags. He is also responsible for tallying the mails against documents and assigning the outbound flights in the Mail Sortation System before scanning the bags. 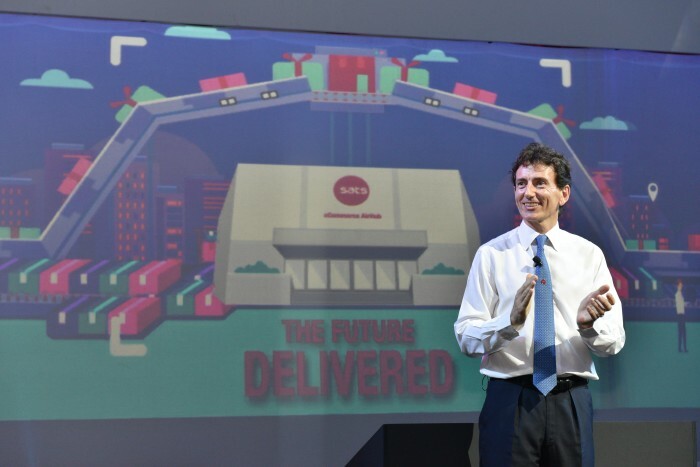 At the launch, SATS unveiled several new innovations, such as a fully automated mail sortation system which increased the mailbag processing capacity to more than 1,800 an hour – up from 500 previously. Additionally, mail sortation operation has been streamlined to eliminate the need for mailbags to be transported to and from the hub. 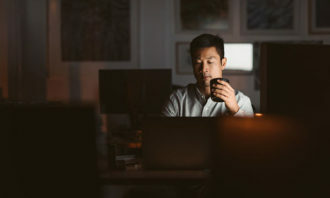 The combination of these factors has enabled faster mailbag processing that reduced turnaround time by 50% – from six hours to three – thus letting SATS connect to an earlier flight for faster delivery. 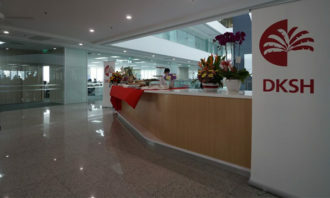 Traceability is also improved at the SATS eCommerce AirHub, as customers, such as SingPost, can now better track and trace their mail via the data interface. 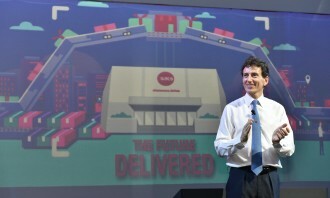 As well as improving service, SATS eCommerce AirHub will also be more productive: airmail consignment operations are targeted to be at least 30% more efficient with full automation. 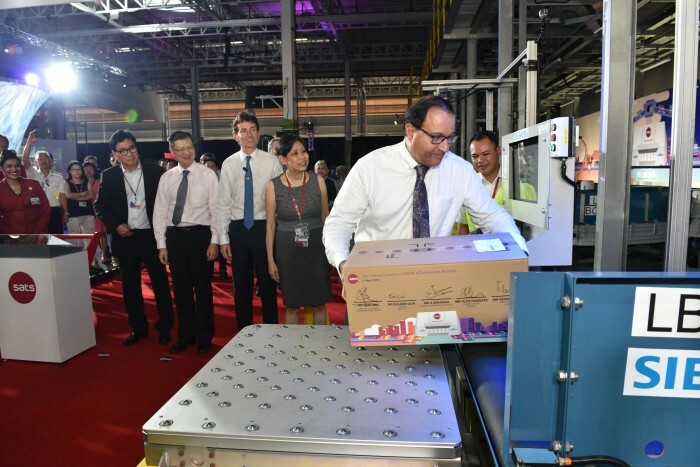 In addition to SATS’ development, Prime Evolue Singapore has opened a S$161m manufacturing plant on Jurong Island. Set to produce the raw materials for a highly functional sealant film, it is the only Evolue plant outside of Japan. Prime Evolue Singapore is a subsidiary established under Prime Polymer and Mitsui & Co. 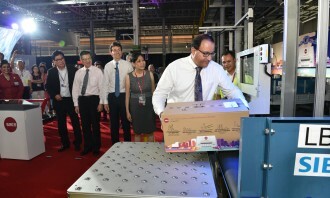 The new facility is expected to create about 50 new jobs for Singaporeans, mainly process technicians and chemical engineers. It will have an annual production capacity of 300,000 tonnes when fully operational in 2020. Thomas Holenia, president of Henkel Singapore, speaks to us about how such initiatives are run, and how employee participation is .. This will be effective 1 April 2019 when Ng Chee Peng leaves the Singapore Public Service after 30 years of service. .. It was a great night for MHI Global Asia, which won silver in both Hong Kong and Singapore at 2015's HR Vendors of the Year Awards..